Ken Rewick was appointed Vice President for Flight Operations at Hawaiian Airlines in February 2007. Rewick is responsible for overseeing all administrative duties and operational activities for Hawaiian Airlines’ flight operations including pilot qualification, as well as overseeing the carrier's System Operations Control Center. Born and raised in Hawaii, Rewick attended Punahou School and the University of Hawaii. 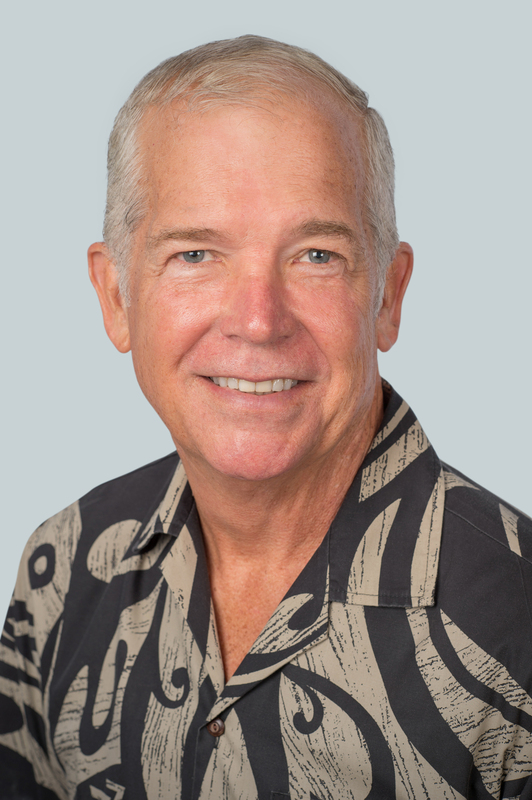 His professional training includes qualification in various Hawaiian Airlines aircraft as an Airline Transport Pilot and designation by the Federal Aviation Administration as the Airlines’ Director of Operations. He joined Hawaiian Airlines as a pilot in May 1978 and is the senior most pilot on the Airlines’ 600 pilot seniority list. Rewick’s tenure includes 25-plus years of management experience in a variety of roles including designation as Chief Pilot, pilot hiring, qualification, contract management and administrative duties.